Wednesday, Mar. 27, 2019, 6 p.m. The UW Athletics Green Team is hosting the UW softball "Green Game" against Cal Poly on March 27. 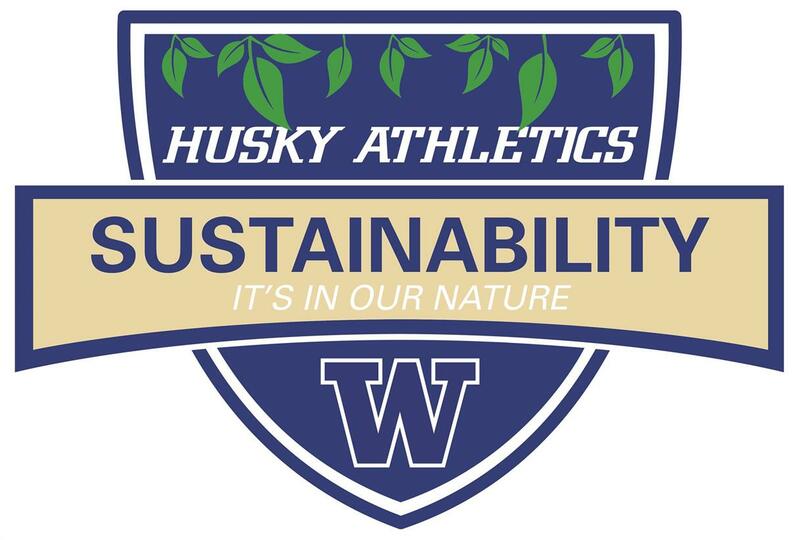 Come check out the information table for information on UW Athletics' sustainability efforts, trivia games, and giveaways!